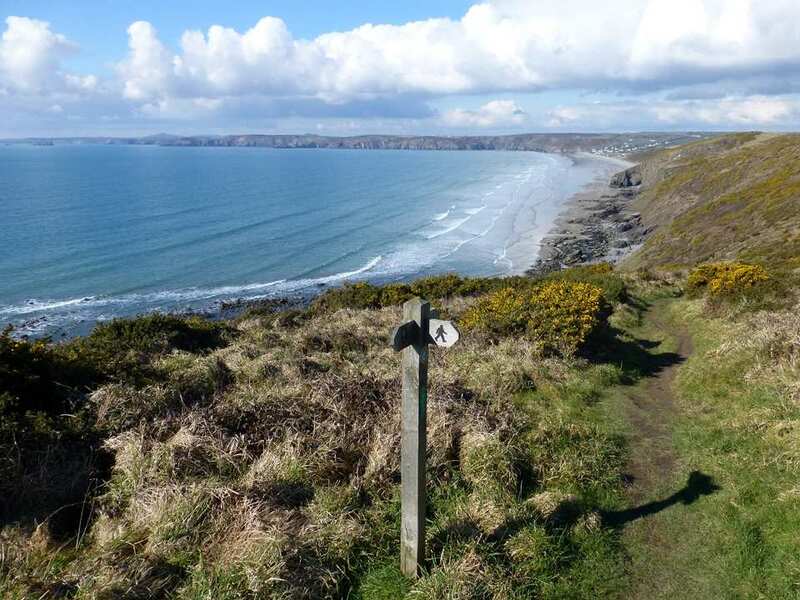 Sample Pembrokeshire Coast Path on a self-guided walking holiday: the perfect weekend break. Accommodation, luggage transfer and custom holiday pack included. 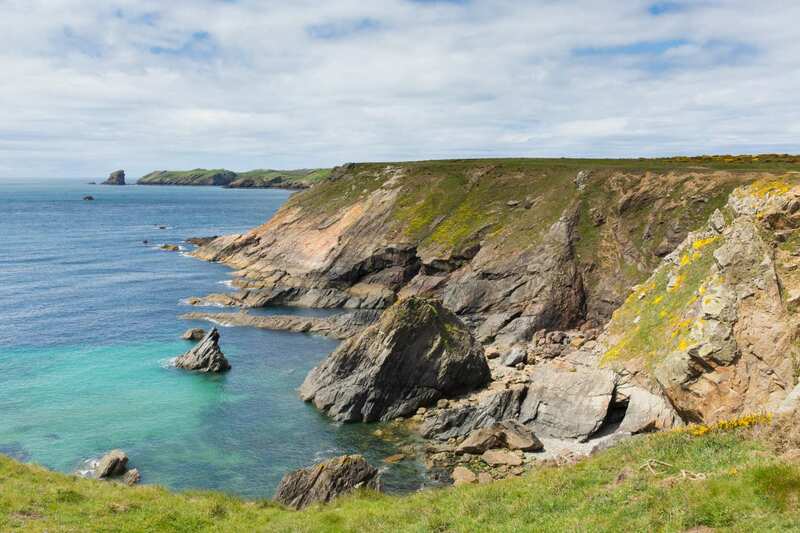 A short self-guided walk from St Davids to Marloes along the beautiful coastline of Pembrokeshire. 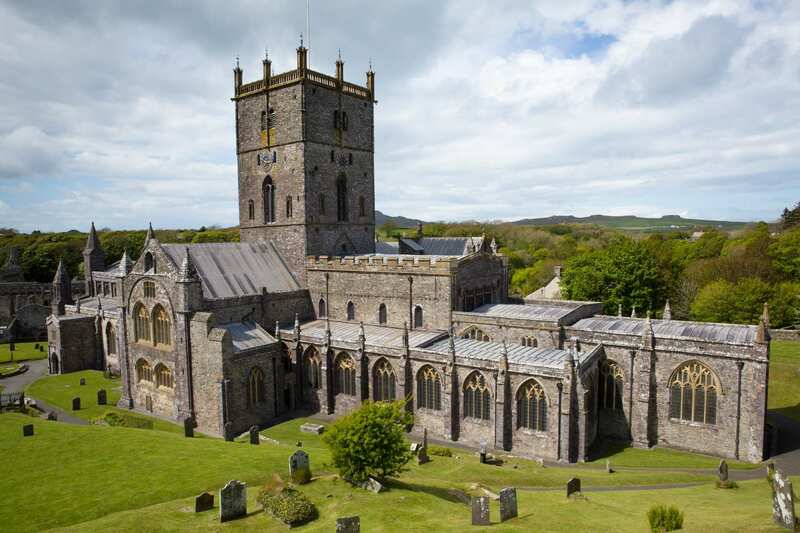 Beginning at the religious settlement of St Davids, this short break travels along a central part of the Pembrokeshire Coast Path, boasting a range of delights along the way. The trail tackles rugged shorelines, sandy beaches and windy clifftops along the coast, as well as occasionally turning inland through green woodland and quiet fields. 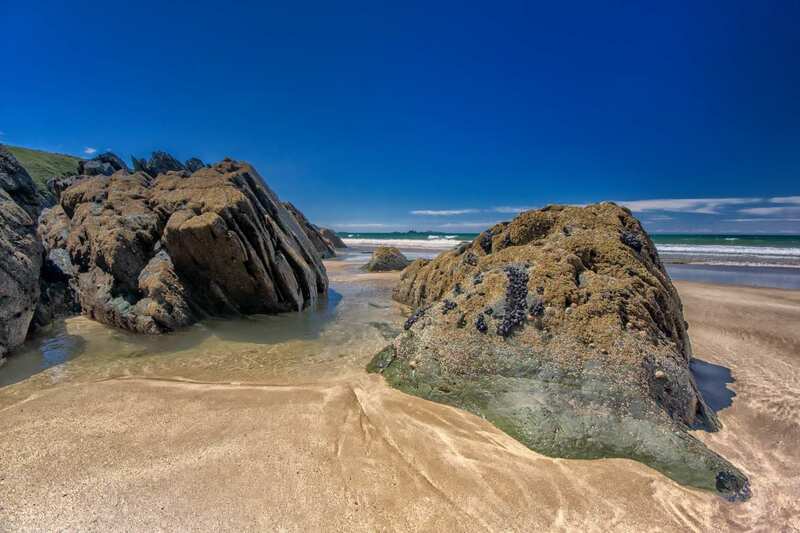 On the way to the holiday's end point in Marloes, there is history to uncover in the form of old mine workings, Iron Age forts and ancient earthworks, as well as many wonderful fishing villages and fascinating monuments dotted along the trail. Setting off from St David's - the religious capital of Wales - after visiting its impressive cathedral and Bishop's Palace. Enjoying far-reaching views and rugged coastal scenery from a mixture of high clifftops and low-lying shores. 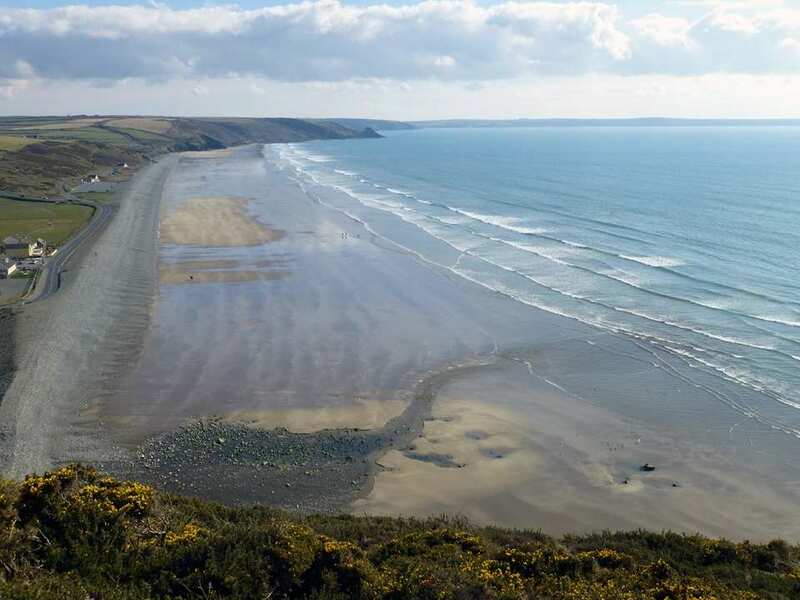 Exploring the variety of little settlements along the trail, including Solva, Newgale and Little Haven, and learning about their interesting past. The almost unbelievably picturesque village of Little Haven is certainly worth considering for a rest day while Marloes is a good choice if you would like to take a boat trip to the nature reserve islands of Skomer or Skokholm. By Air - The most convenient major city and international airports are Bristol and Cardiff. By Rail - The nearest rail stations to the start of the trail (St David's) are either Fishguard & Goodwick (about 15.5 miles away) or Haverfordwest (about 16 miles away). 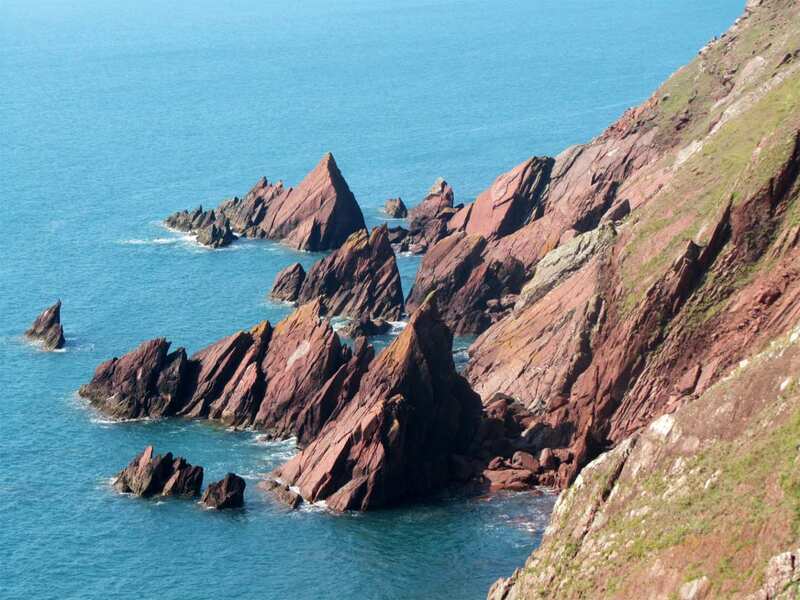 The nearest station to the end of the trail (Marloes) is at Milford Haven (about 9 miles away). 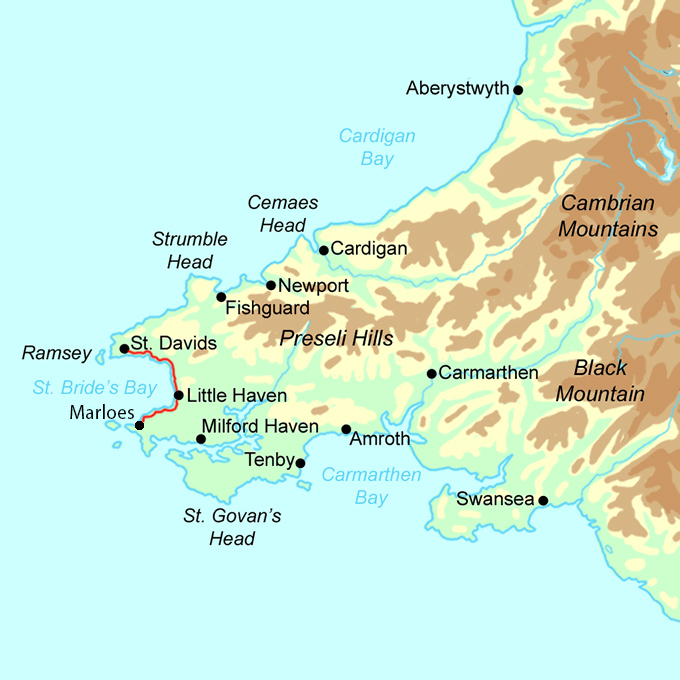 By Bus - Various bus services run to St David?s and from Marloes. Return To The Start - The easiest way to return to the start of the trail, is to catch the bus from Marloes to St David's.